Are you a high school teacher? We have a special message for you! Stay up to date on new releases, services, features, and more. 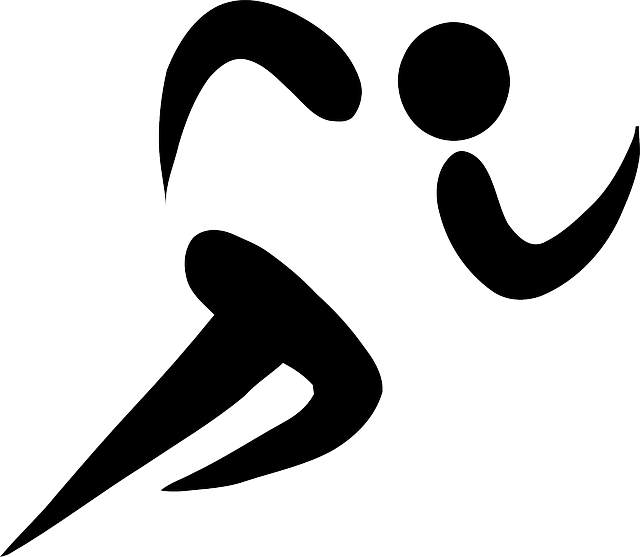 Click Here to get up and running fast. It'll take you to student guide at the bottom of this page. 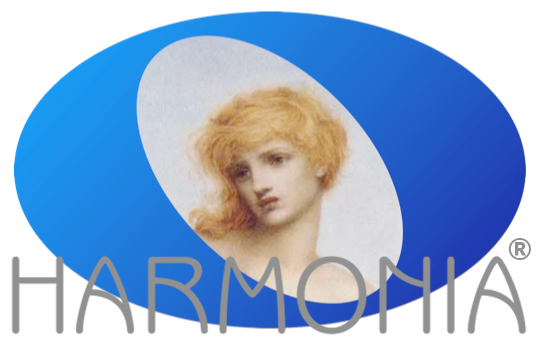 Instead of waiting for days, Harmonia grades your exercises and provides feedback while you are still thinking about it. Of course, you can also learn the basics with Harmonia, too. But we do so much more. Part writing is often the most challenging topic for music students, and also the area where they get the least amount of help. With Harmonia's patented analysis engine, you can now practice as much as you need. ... but in traditional theory courses, students often don't hear the music they compose for their homework exercises. In Harmonia, you simply click the play button. 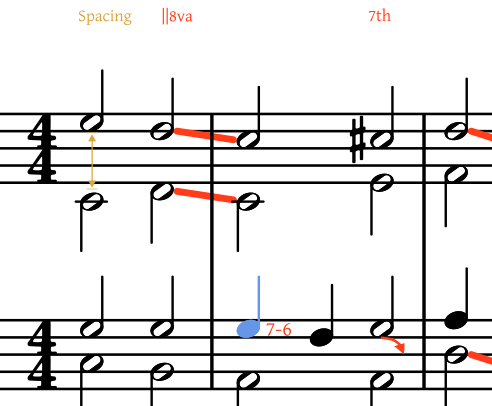 Notations have MIDI playback, so you can use your ears to help you learn. Harmonia documents can also have embedded audio recordings and video streaming. Homework is delivered from the cloud. Graded homework is automatically submitted and uploaded to the cloud, so you'll never need to worry about forgetting it at home. Access all of your grades in your online account. The Illiac Cloud keeps track of everything and is always accessible. The application is completely free. Just download it using the buttons above. Important: some things you do online, on this very website. Other things you must do in the application you download. Click the "Sign Up" link at the top. You'll confirm your email address, then set your password. Get the course invitation code from your teacher! Then sign in here on our website, click "add course," and enter the invitation code. Your teacher will need to confirm that you, in fact, are in their class. You will have a couple weeks of free access, but you will need to pay to maintain access to the course homework assignments and worksheets. Students pay a flat subscription per semester ($29.95 for a typical 15 week semesters). This is less than the cost of most workbooks, and you can receive unlimited amounts of practice with feedback. Here on the website, sign in to your account, click on your course, and look for a payment button. A secure website will process your credit card information. Open the software application you downloaded previously. Click the cloud icon in the upper left, and sign in using the same username (your email address) and password you set online. The cloud icon will become blue when you successfully connect. Now go to the "cloud" menu. You'll see any homework or worksheets that have already been assigned. Click on one to open it and complete the assigment. When you are done, click the check mark in the upper right to send and grade it! After signing in online and clicking on your course, you will have access to lots of course information. Your grades can be found by clicking on the RECORDS tab in your course dashboard. Go to our support page. If you still can't figure it out, contact us at contact@illiacsoftware.com. 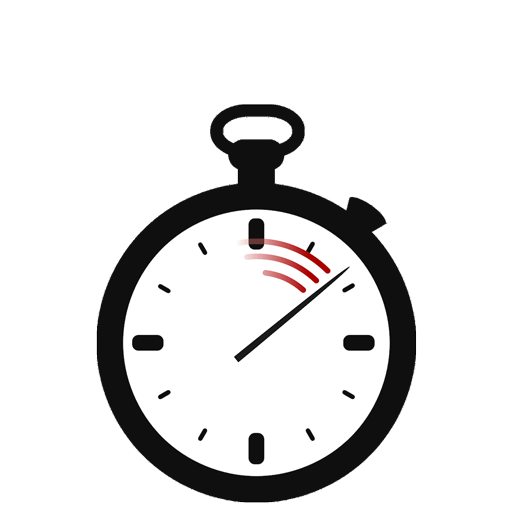 In 7 minutes, get a quick idea of how to use Harmonia. Download Harmonia for FREE Now!! © Copyright 2019, Illiac Software, Inc. All Rights Reserved. This material is based upon work supported by the National Science Foundation under Grant Number 1448915.